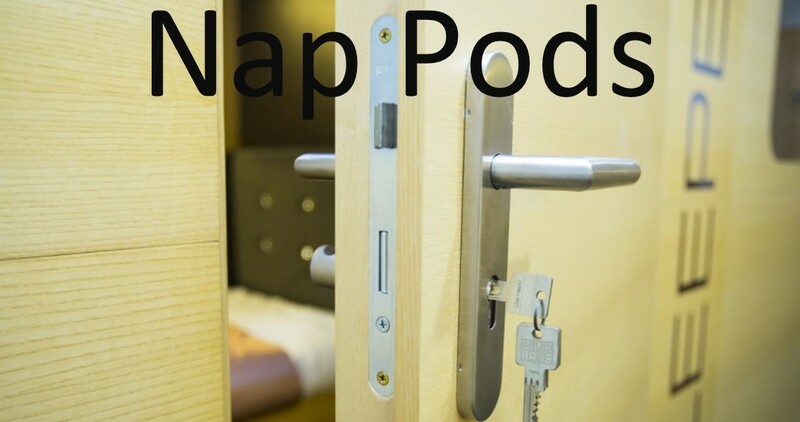 Nap Pods are no longer a trend, they are the norm. Sleepbox offers a luxurious take on nap pods. Allowing the user to lie back and relax in a soundproofed private space. Each Sleepbox capsule is built to suit many purposes. Whether you are looking for a space to rest your head for 20 minutes or a full nights sleep, Sleepbox can offer that. Even down to a space to work without the distractions of everyone around you.